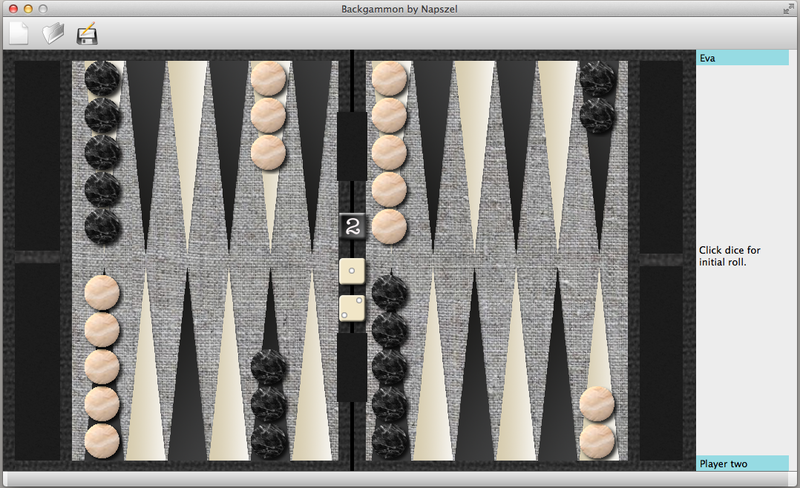 The project's goal was to create a Qt based Backgammon game with networking. It started in May, 2009. The creator is Napszel. The first versions were created on GNU/Linux with the GNU Emacs (text editor) as the development environment. However, in 2015 it was moved to MacOS and I started using Qt Creator. 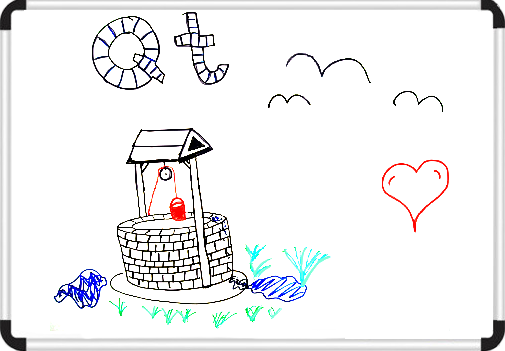 The code is written in C++, using Qt 5. 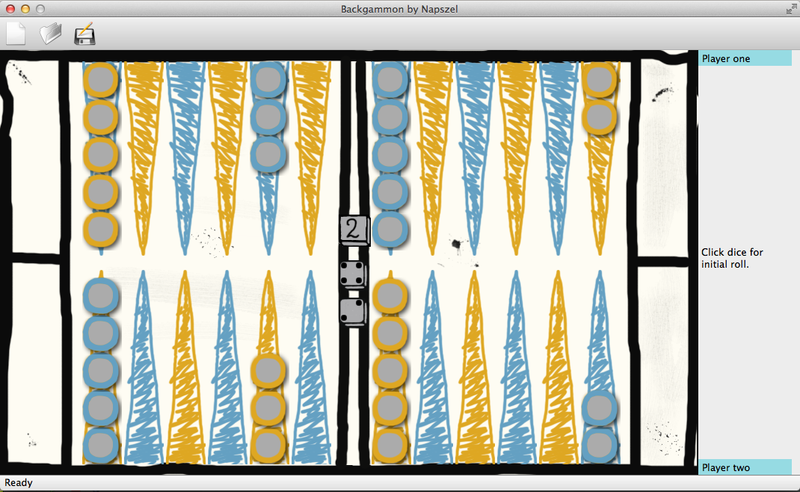 You can check out the sourcecode and follow its progress on github. You can download the latest version from github and compile it. Check out the Download page for help. You can download my compiled version from the Download menu, however that might not be the latest version.